Discussion in 'iPhone and iPad Games' started by strivemind, Feb 4, 2016. 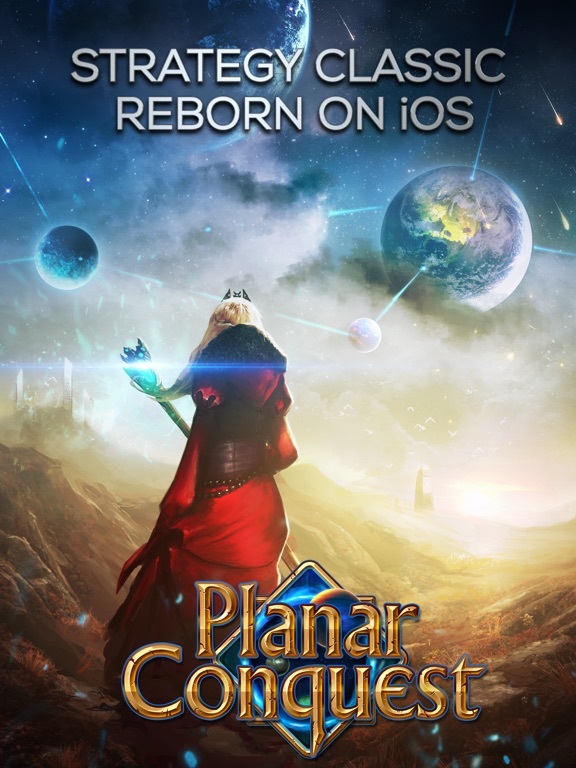 IMPORTANT: Planar Conquest is compatible only with iPad 3 & newer devices, iPhone 5 & newer. It’s NOT compatible with iPhone 4, iPad 2, iPad Mini and earlier devices. Become an all-powerful Sorcerer Lord and lead one of 8 different races to the ultimate victory. Explore multiple planes of existence, raid dungeons, and conquer cities. 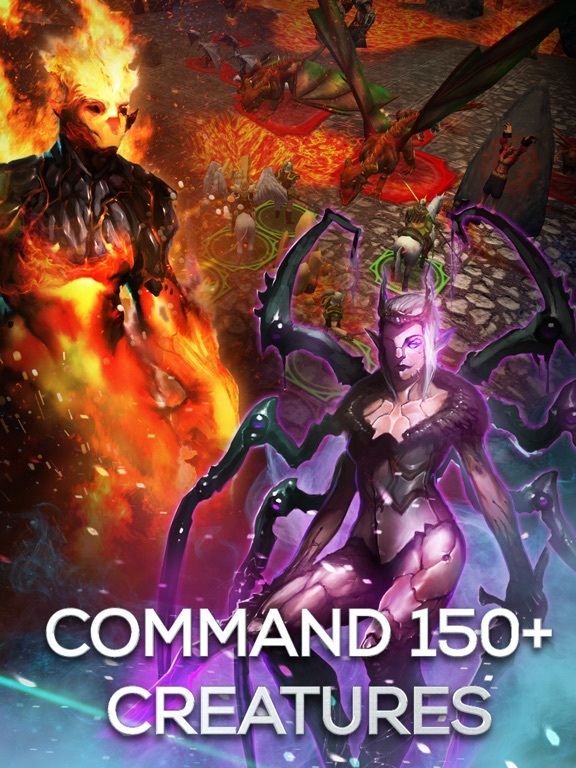 Expand your armies, cast mighty spells, and summon godly creatures to do your bidding. 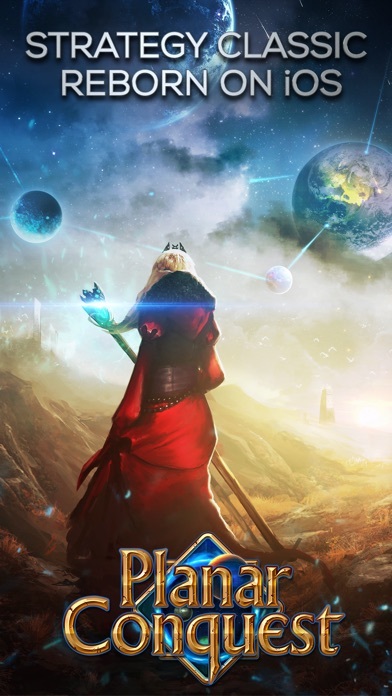 “eXplore, eXpand, eXploit, and eXterminate” - Planar Conquest is a massive fantasy 4X strategy game inspired by the immortal classic, Master of Magic by Microprose (1994). 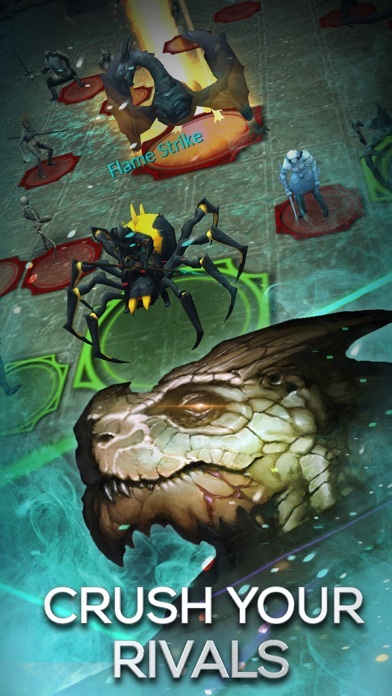 A combination of excellent depth known from Civilization and epic fantasy battles from Heroes of Might and Magic make for an immersive and complex strategy experience tailor-made for iOS devices. Features: Create your own Sorcerer Lord Customize your character and lead one of 8 wildly different races, choosing between 40+ character traits and mastering over 300 spells from 13 schools of magic. Explore an imaginative fantasy universe Conquer, rule and exploit 7 distinct planes of existence, each of them filled with riches, mysteries and dangers. Expand your empire Build new cities and rise to power thanks to 50 different city improvements and 160 unit types, ranging from rank-and-file soldiers to mythical dragons. 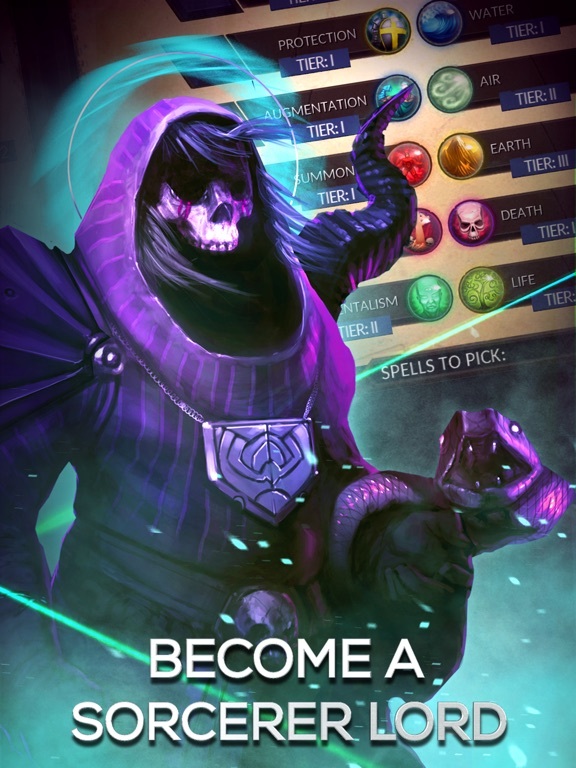 Raise an unstoppable army Recruit and equip legendary heroes to command your armies, level up your warriors and support them with an arsenal of deadly spells to quench any resistance. 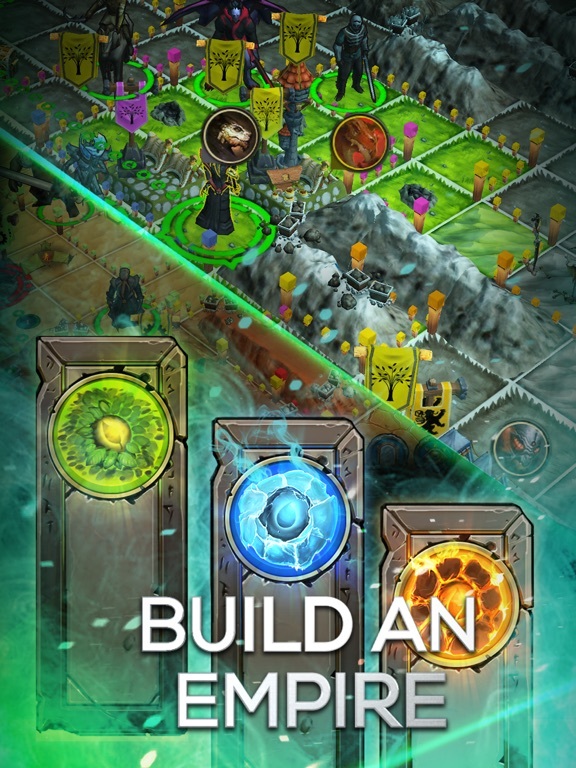 Streamlined, not simplified A PC strategy game streamlined for iOS without any gameplay concessions. Experience the full depth of an epic conflict spanning multiple worlds and hundreds of units. A must have for any strategy fan! NOTE: Base game features 3 planes and 4 races. Additional planes and races are available as in-game purchases. Master of Magic inspired? So going to get this. I still love that game after over 20 years and should still have a copy flying around somewhere. 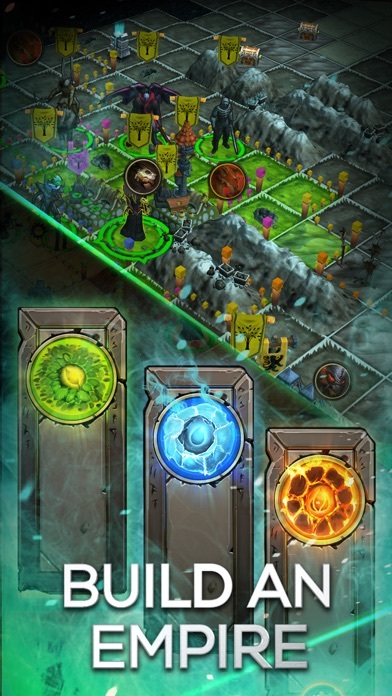 The colorful graphics style reminds me more of Lords of Magic, though. UPDATE: Oha, this seems to be a mobile version of Worlds of Magic. Unfortunately that one got ...not exactly glowing... reviews. This game looks really interesting but all the bad reviews on Steam give me pause. After watching a couple hours worth of reviews on Worlds of Magic, I decided to take a chance and pick this up. If anyone is interested I can post some imps tonight or tomorrow. Thanks! Definitely interested. Unless you give it a total thumbs down, I still plan to get it on the weekend. 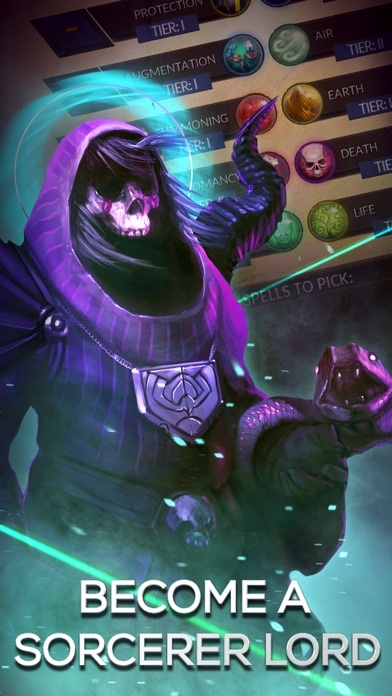 Just a quick note that the opening tutorial at the start of the game is not working for me(iOS 9, iPad mini 4), it quits working properly on the second turn after tapping on the Druids skill icon it tells me to select Acid Arrows but the skill menu never opens and the only part of the UI that works is the exit tutorial options. Luckily there is also a nice help menu that shows what the menus functions are in the different sections when you create a new game(at least the first time) and the help menu did a better job than what the tutorial was doing. Deff interested, let me know how it is ! If no gameplay concessions have been made despite the streamlining, devs or anyone who might be in the know, does this version feature cross-platform multiplayer? I want this to be good. Looking forward to impressions. No multiplayer that I could find and be prepared to pay an additional $19.99 to gain access to the all content(races, planes, sorcerer lords, heroes, and special units). But with my short time playing the game with just the initial purchase price content, I have been enjoying my time playing. I will report back later with more but unless I run into something majorly wrong later in game I plan to purchase the full game unlock for $19.99. You can purchase things individually but it would be more expensive than just purchasing the bundle for $19.99. That sounds good, thanks a lot for the impressions so far, ojtitus. 20 for the full unlock? 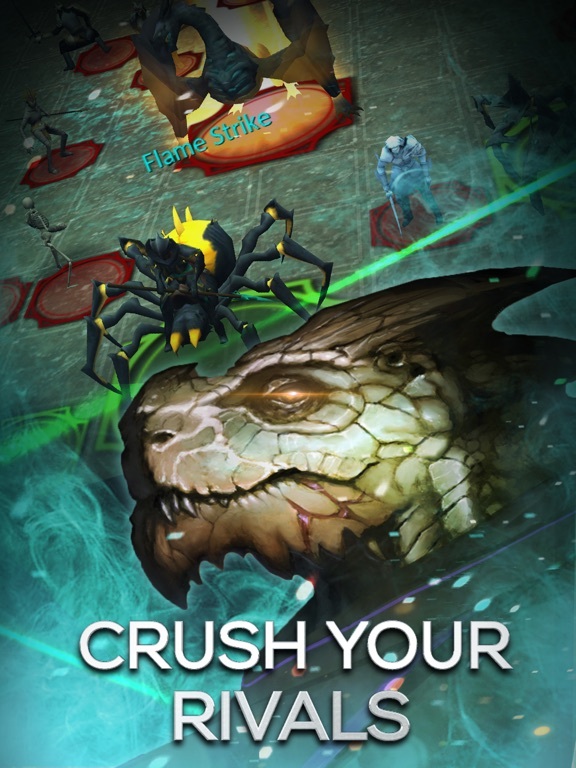 Daring move, to release with such a high price on iOS. Even more so with all the negative publicity Worlds of Magic got. Well well, I am all in favour of full price games on iOS, so I'll go for it as well. Will try to report back later in the weekend. For me some things are worth finding out for yourself and so far I'm glad I did. Just another quick note that this game is a battery drainer. Drained my battery approximately 50% in about three hours playtime. Woah woah woah. Hold the #### up. Is it $13 AND $20, or is it $13 for the base game and 7 for the unlocks making it 20 total? Woah woah woah. Hold the &#55357;&#56489;&#55357;&#56489;&#55357;&#56489;&#55357;&#56489; up. Is it $13 AND $20, or is it $13 for the base game and 7 for the unlocks making it 20 total? $33.00 total, so $7.00 less than the Steam version but so far I've had a fun time with just the initial content. Which device are you on? I have some games that drain my Air1 at about the same rate. All the graphics-heavy stuff (like XCOM, Brightridge, Implosion, or Demon's Rise) wants to be powered, after all. Just give me the whole game for a cool $20 instead of this monkey business. Looks like it has some serious potential. I'm looking forward to reading some reviews & watching some gameplay vids. Never heard of this. Maybe it's a gem, maybe it's a big waste of money, but if I were to just judge from the pictures (I know we all know better than that), it looks very freemium-esque. Those shots are typical freemium non committal to any gameplay screens. Just general game art slashed with the words "build your own empire!"